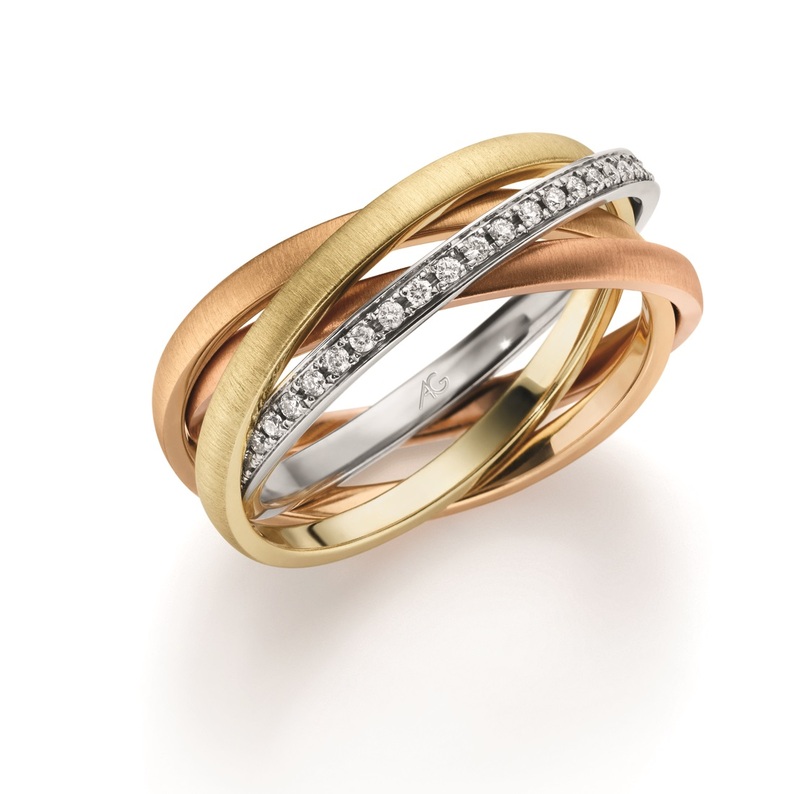 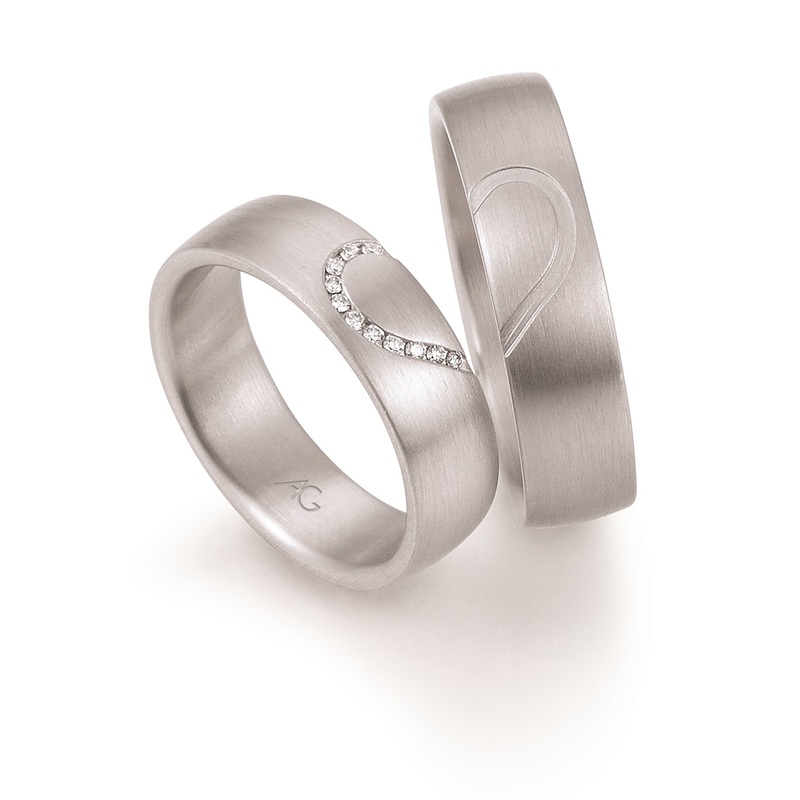 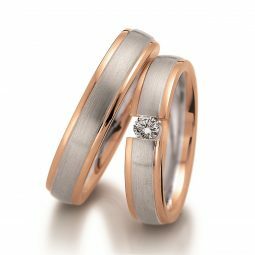 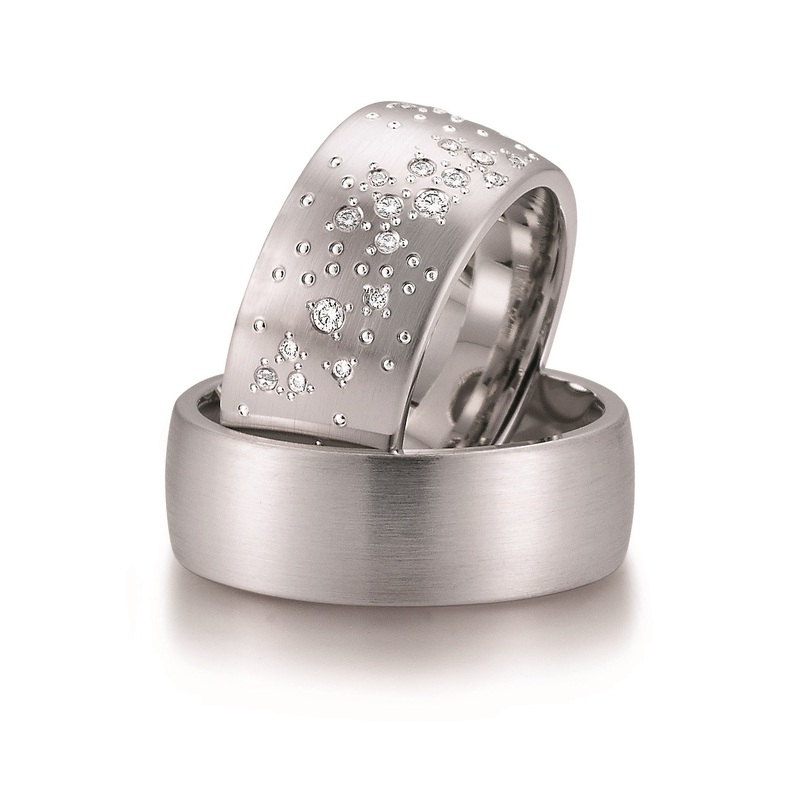 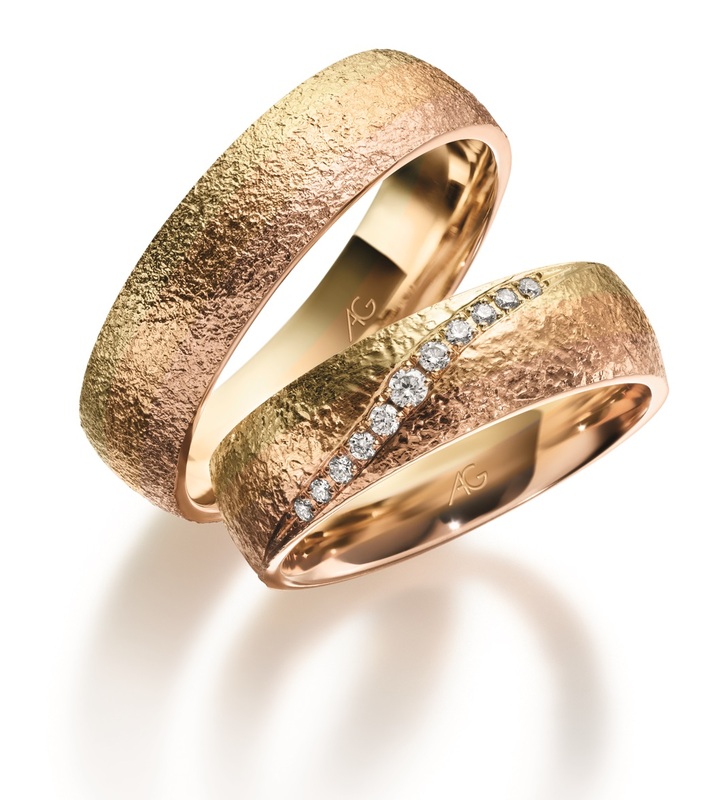 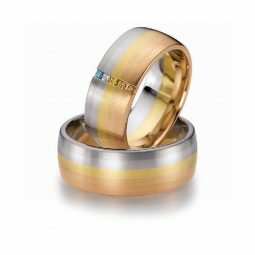 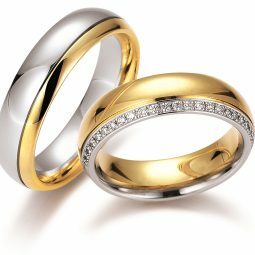 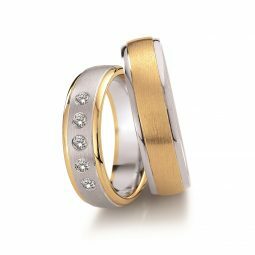 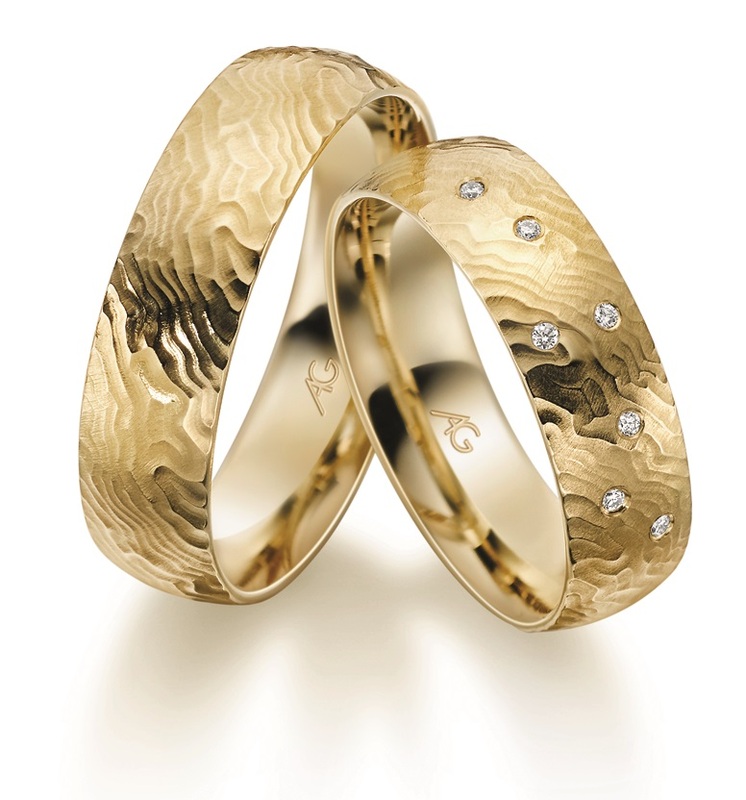 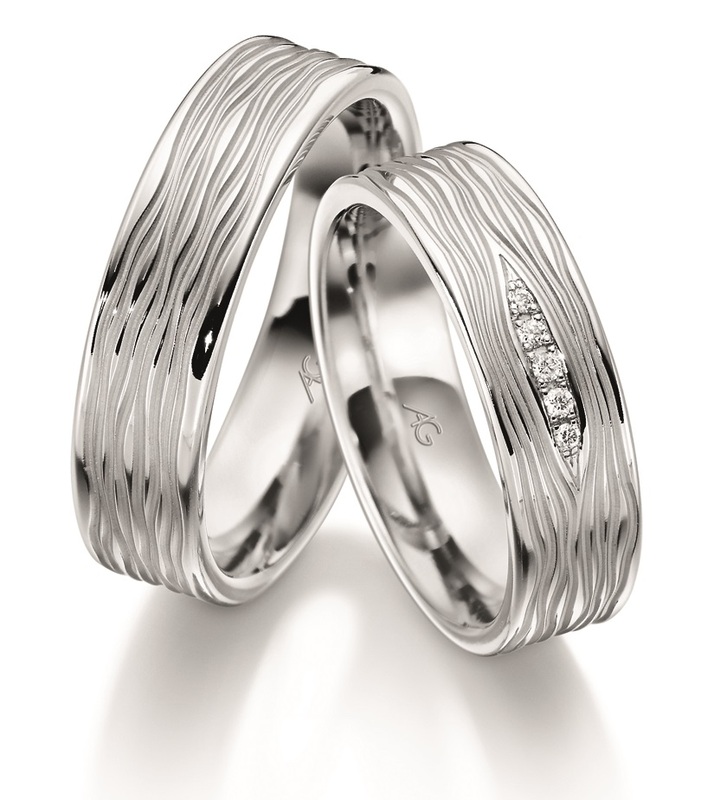 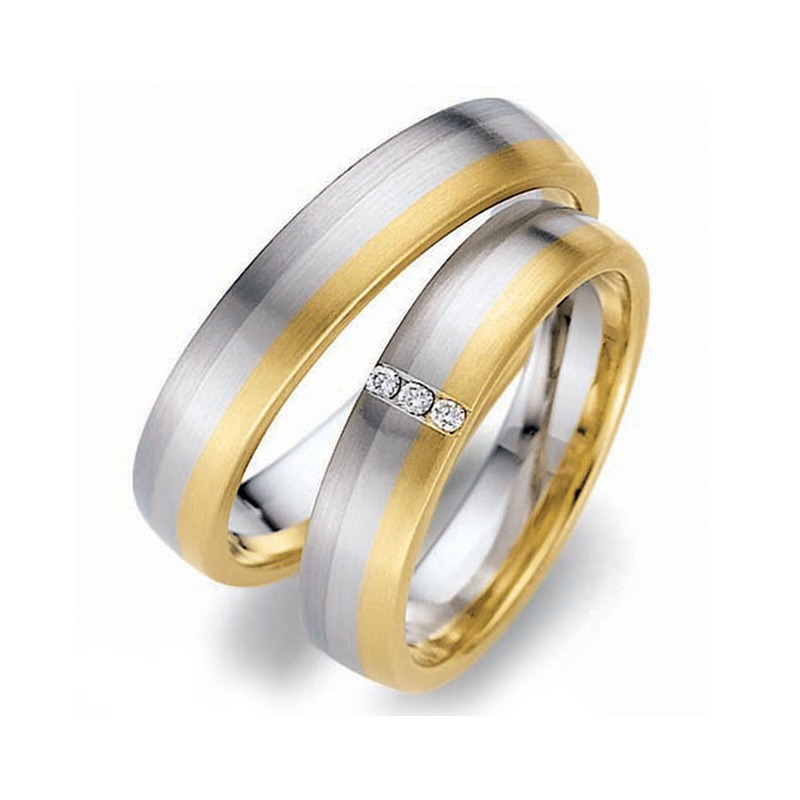 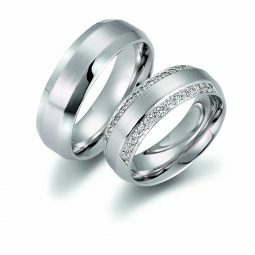 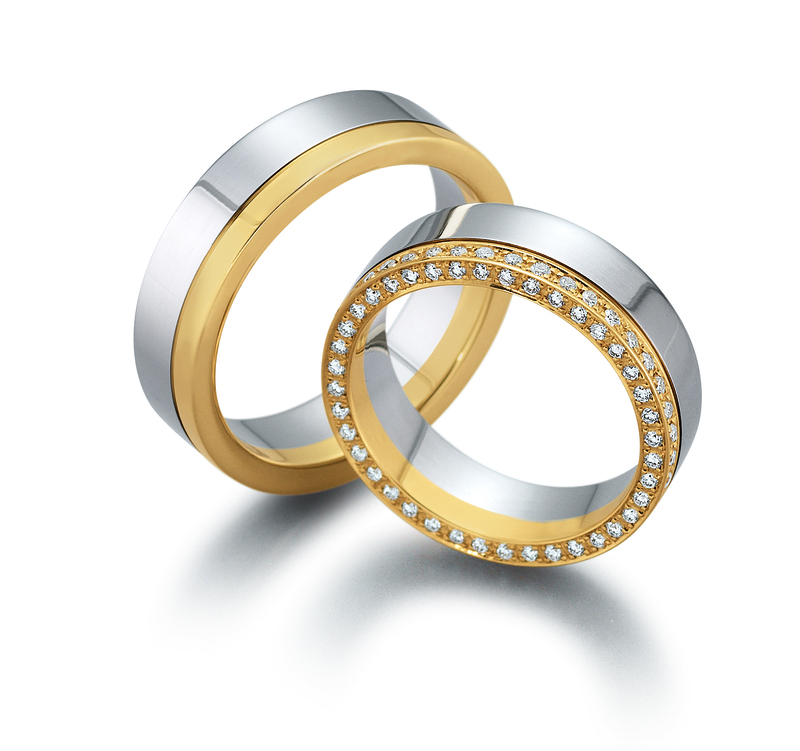 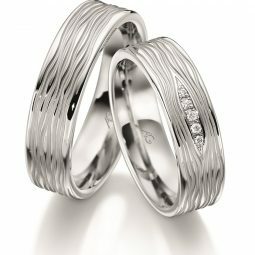 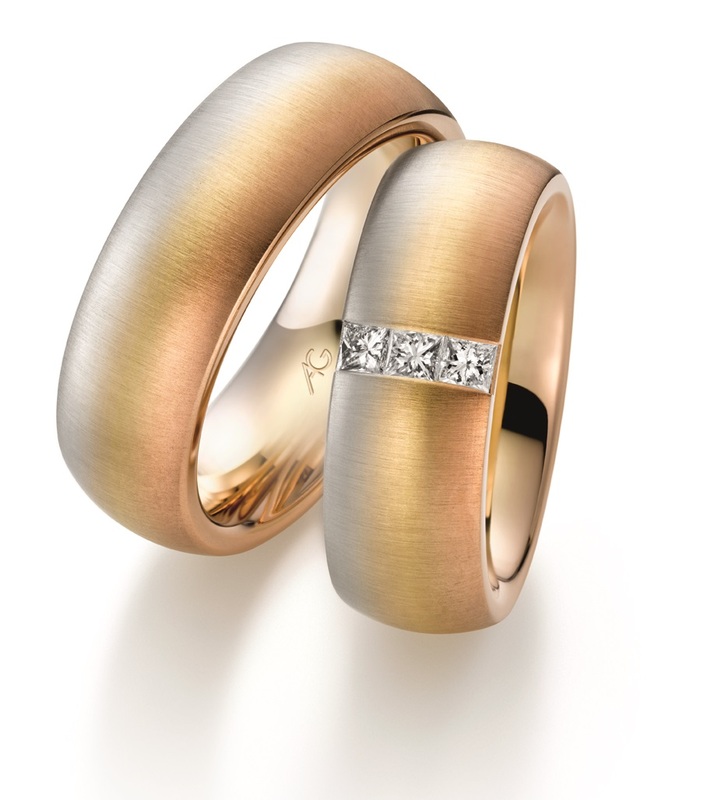 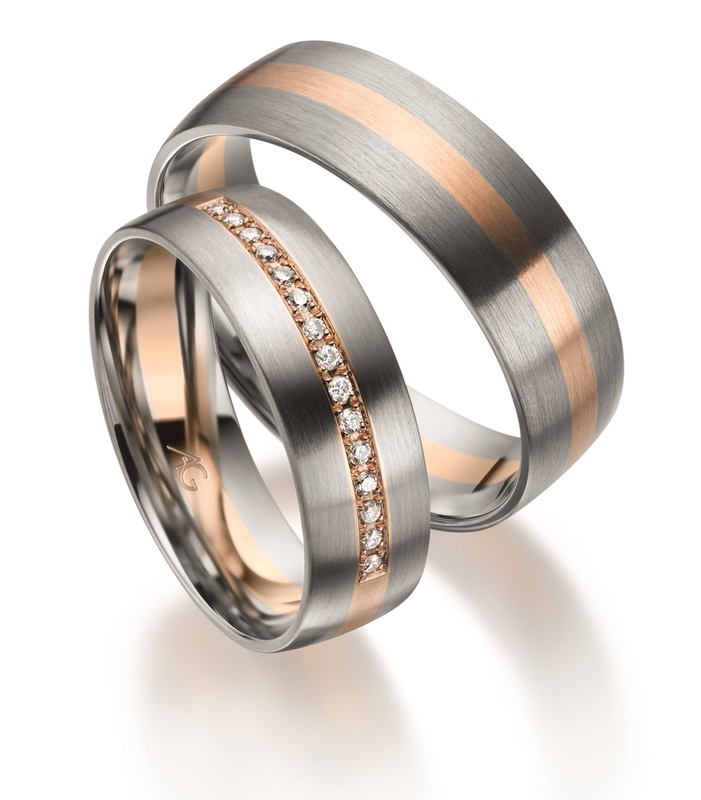 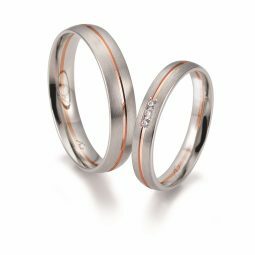 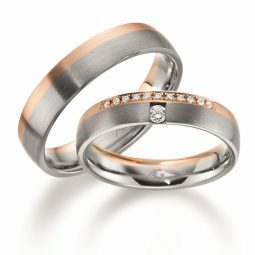 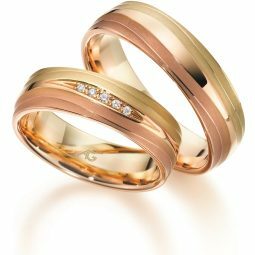 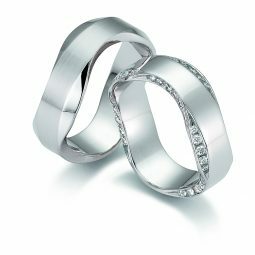 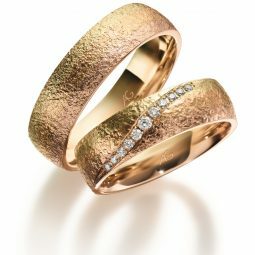 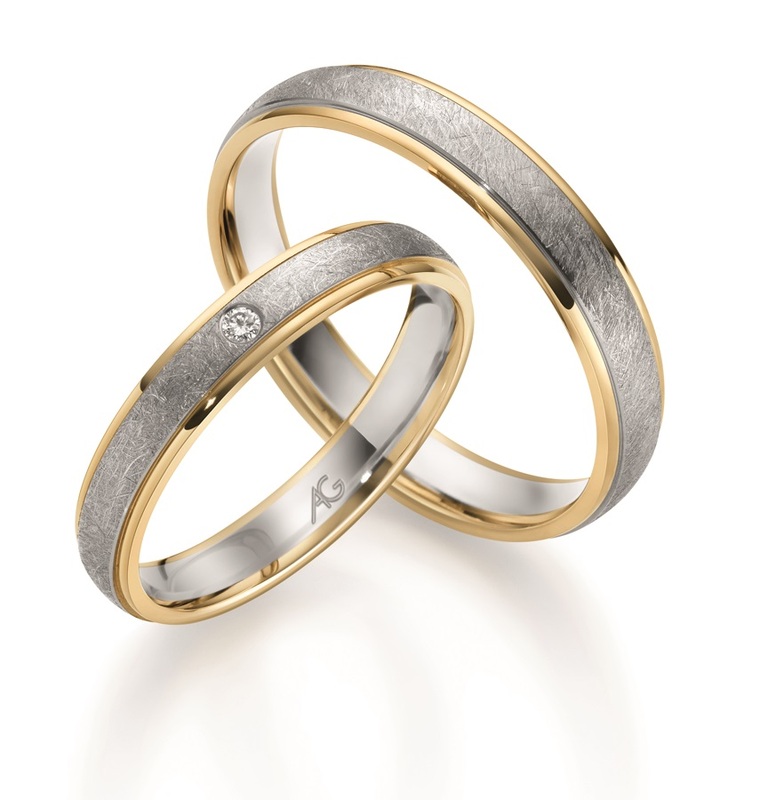 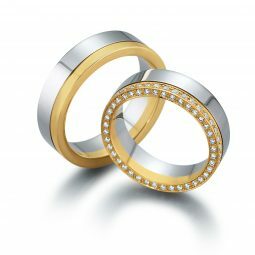 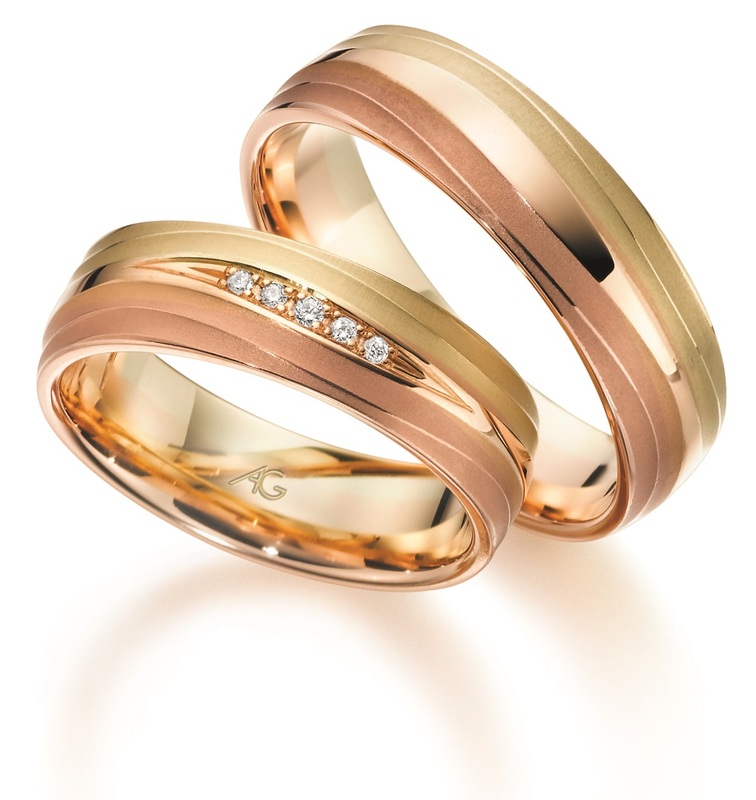 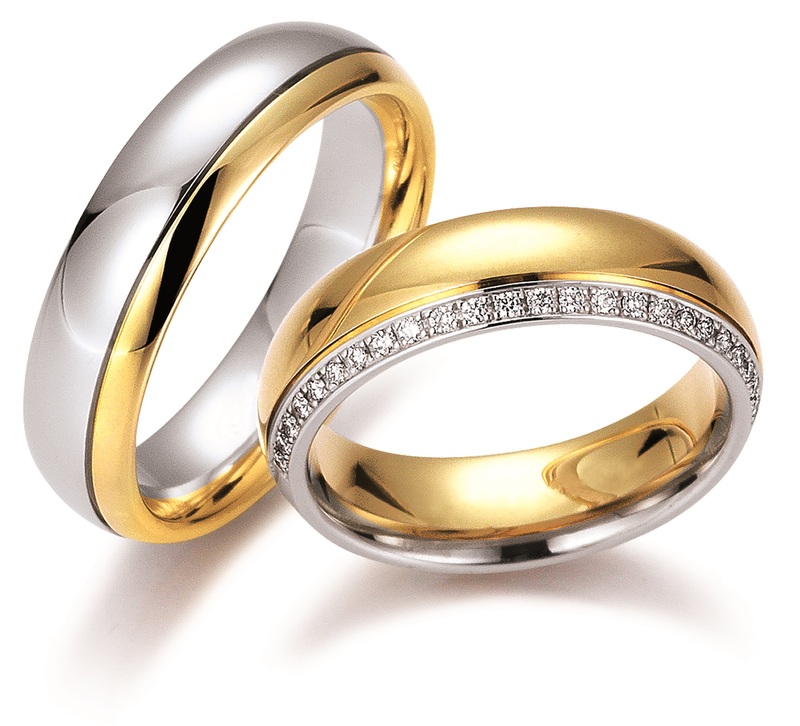 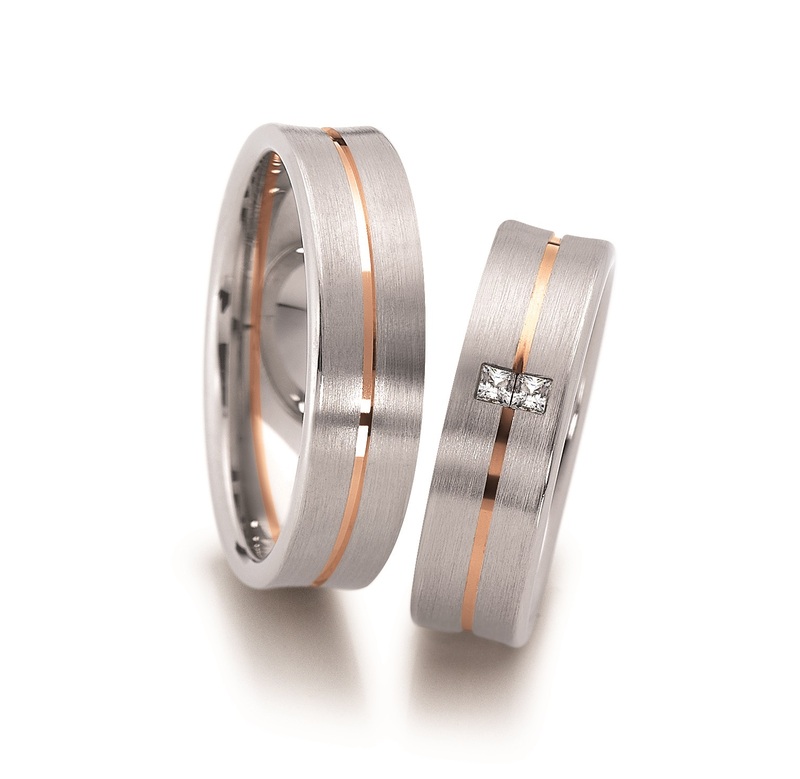 Founded in 1862, Gerstner is a leading German manufacturer of beautiful wedding rings. 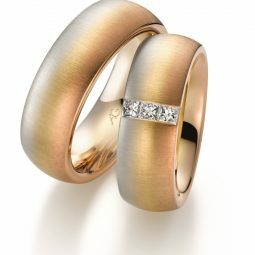 The Gerstner trademark guarantees outstanding quality of material, design and finish. 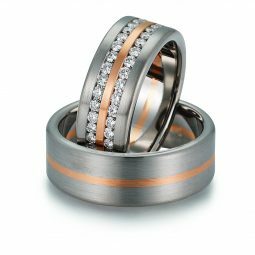 Specialising in mixed metal designs, you can find a small selection of their range below. 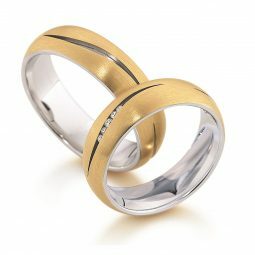 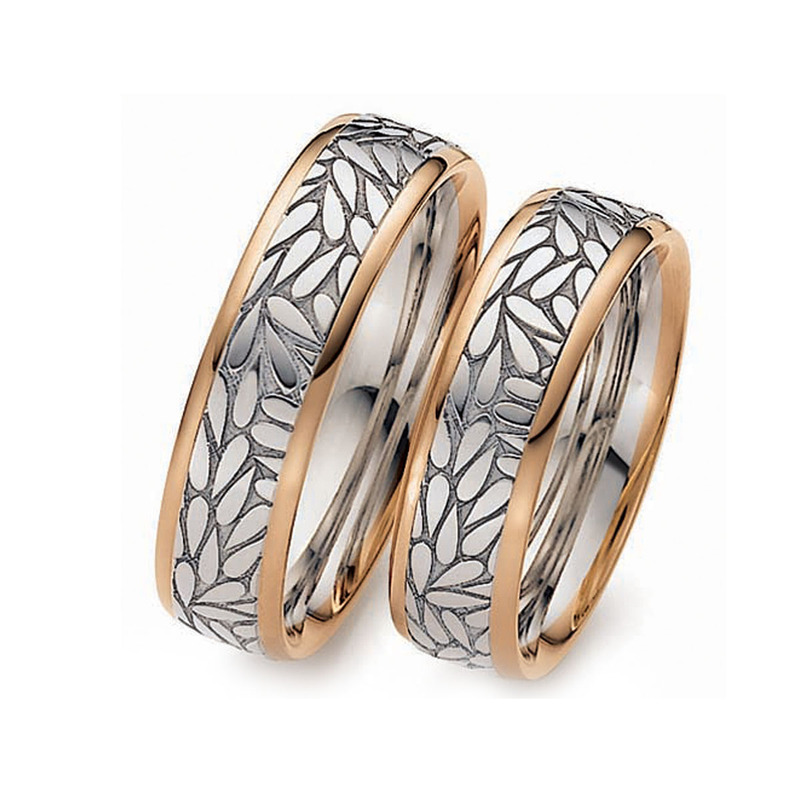 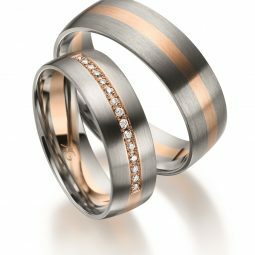 All the rings are available in a mixture of metals and can be custom made to individual widths and band shapes.